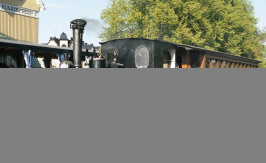 Built in 1901 by Motala Verkstad as a passenger/ freight engine. Owned by Stafsjö Järnväg 1901-1919, Björkåsens mines in Norway 1919-1965. Owned by ”Kosta Lessebo Järnväg” 1891-1948, ”Munkedals Järnväg” 1948-1955, Swedens National Railwaymuseum 1955-present day. 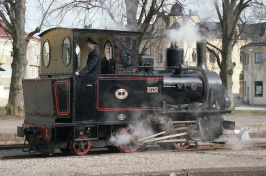 On loan to ÖSlJ since 2003. Built in 1916 by Orenstein & Koppel as a industrial engine. Owned by chalkworks in the city of Sala and in the county of Jämtland 1916-1946, Dylta works in the county of Närke 1946-1960. 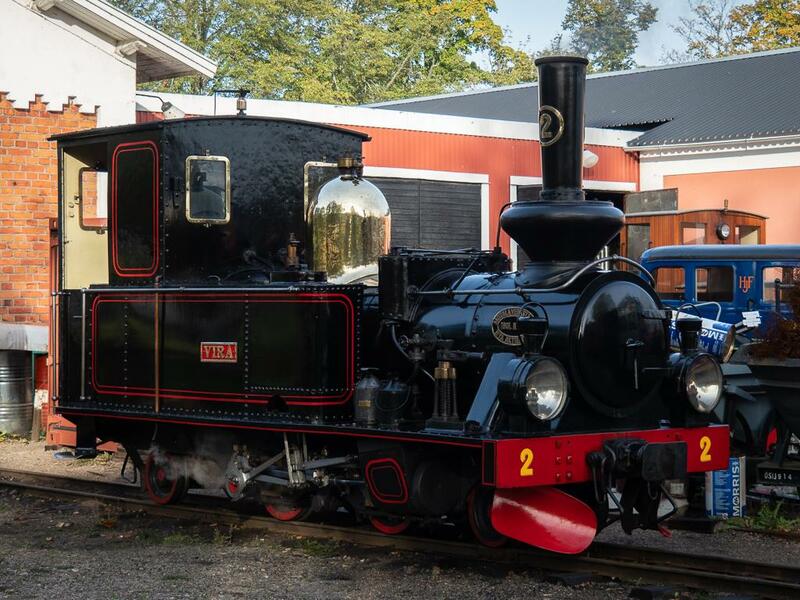 Built in 1914 by Motala verkstad as a passenger/ freight engine . 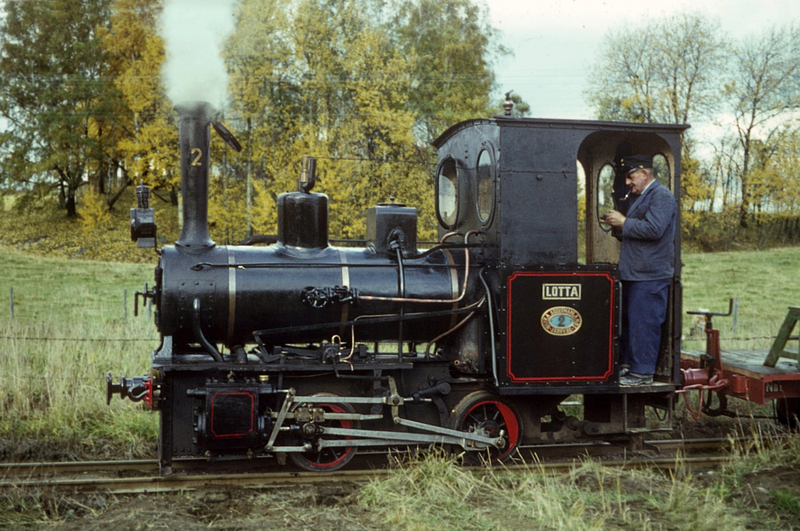 Owned by NAEJ (Nättraby-Alnaryd-Elmeboda Järnväg) 1914-1946 and Aspa bruk 1946-1967. 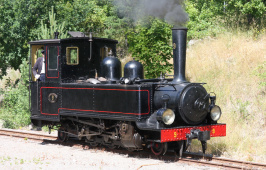 Built in 1902 by Orenstein & Koppel as a industrial engine. 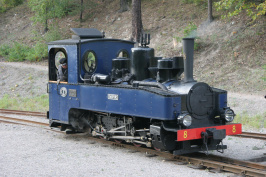 Owned by Separator AB in Tumba 1902-1947 and Ars chalk mine on the island of Gotland 1947-1961. 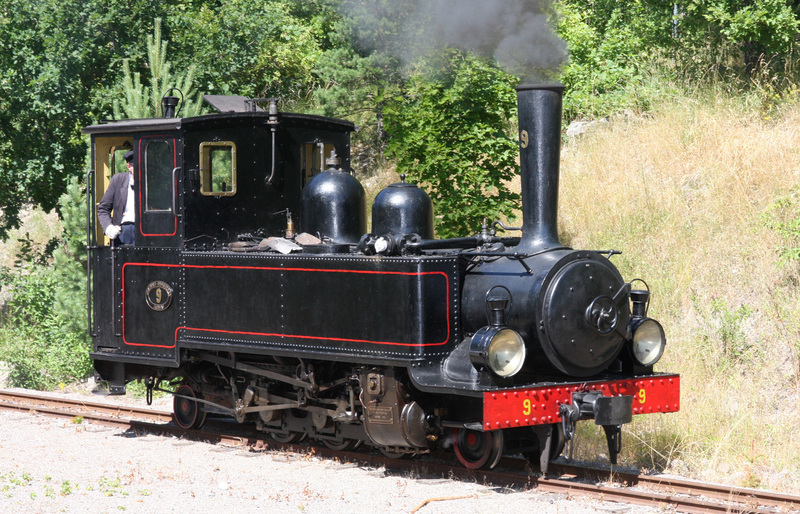 Built in 1923 by Hanomag a passenger/ freight engine . Owned by the Polish state railway’s 1923-1977. 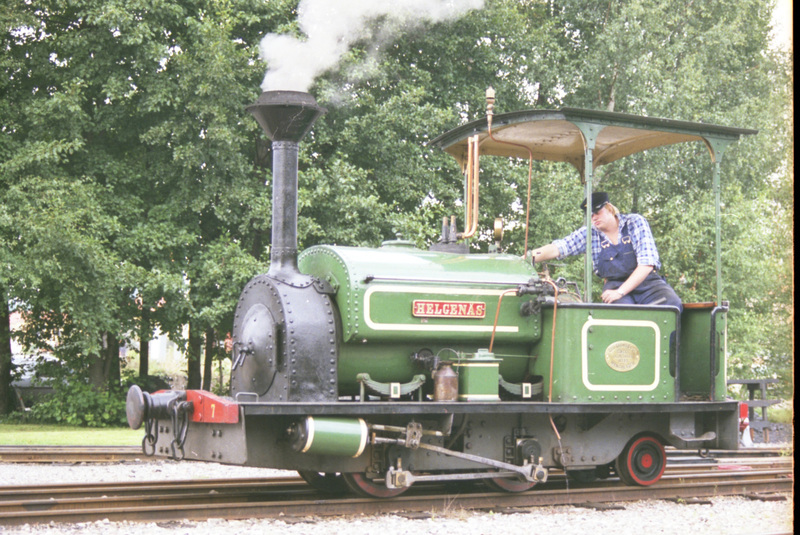 Built in 1889 by Hudswell, Clarke & Co as a industrial engine. 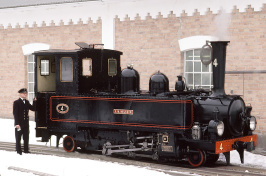 Owned by Eds factory, Västervik 1889-1965. 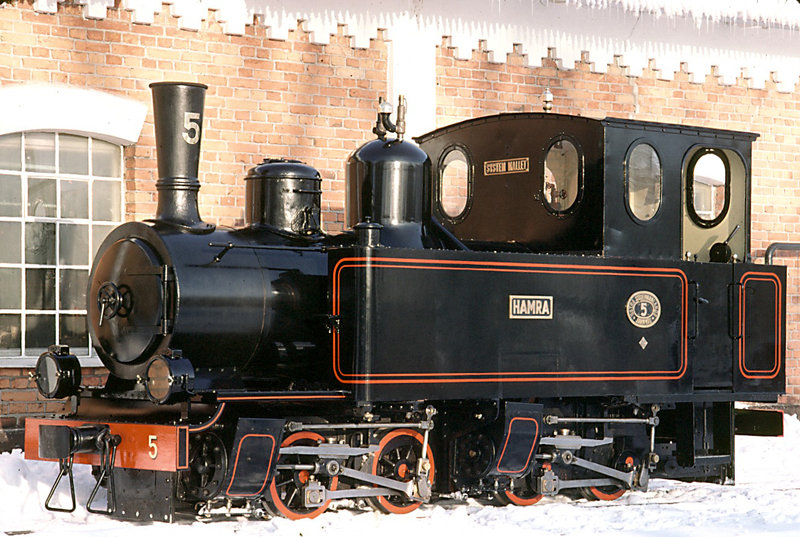 Built by Hartmann an unknown year (possibly 1919, but still uncertain) as a industrial engine. 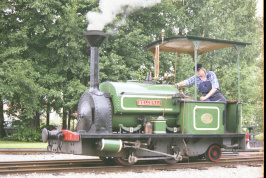 Owned by Emsfors bruk 1920-1969. 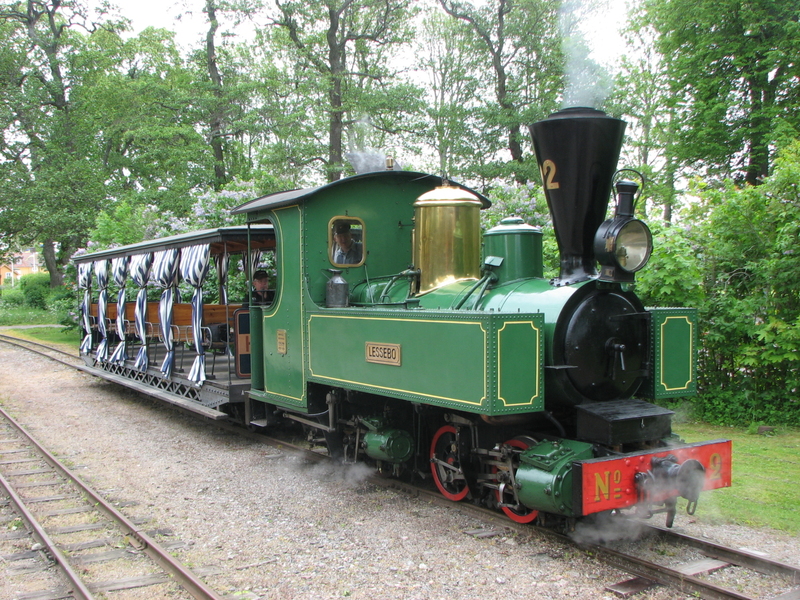 Built in 1915 by Motala Verkstad a passenger/ freight engine. Owned by JGJ (Jönköping Gripenbergs Järnväg) 1915-1935, Aspa bruk 1935-1963 and Skärstads local association 1963-present day. On loan to ÖSlJ since 2005. 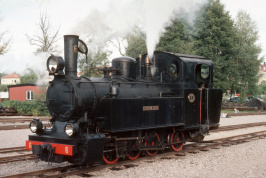 Built in 1923 by Orenstein & Koppel. 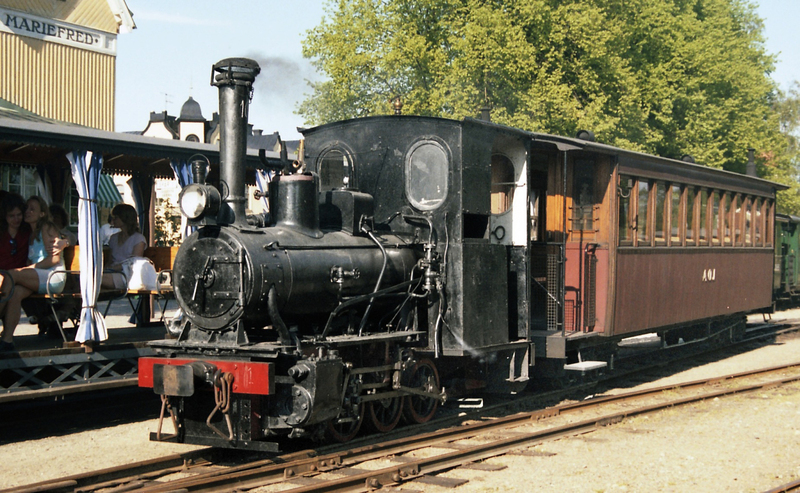 Owned by Domänverkets logging lines in Avesta 1923-1945 and Avesta steelworks 1945-1986.